​Combining lyrical prowess, a socially conscious message and an inspirational movement geared toward their fans and the multitude as well, brothers J. Dot and Kashiff of super group MOMM or Music On My Mind, are trying to break the script of what it means to be a typical hip-hop group. Throughout their lives, the two have shared a love and unique talent for everything music. Building upon this foundation, the two have continuously honed their craft, improving their lyrical skills, flow and beats along the way. Though each brings a unique style, perspective and flair to the group, the two work together in harmony to continually build their brand. As brothers, they have that special bond not only between themselves but the music they love as well. For them, it’s never a job but instead a calling. Using their unique partnership, J. Dot and Kashiff have been able to create one of the most transformative movements of their time, which you can see through their legions of fans sporting their MOMM t-shirts, cheering at their shows and embracing their music. Branding, social media marketing, churning out high-quality music consistently and wowing at their live shows allows them to continue to win over fans and make them believers of MOMM. Through fan loyalty, grit and determination, J. Dot and Kashiff have proven how much can be accomplished as independent artists. Taking the alternate route, the two are focused on working independently and creating their own destiny. While open to any and all great opportunities that present themselves, the brothers know that they are the key to their own future as well as success. 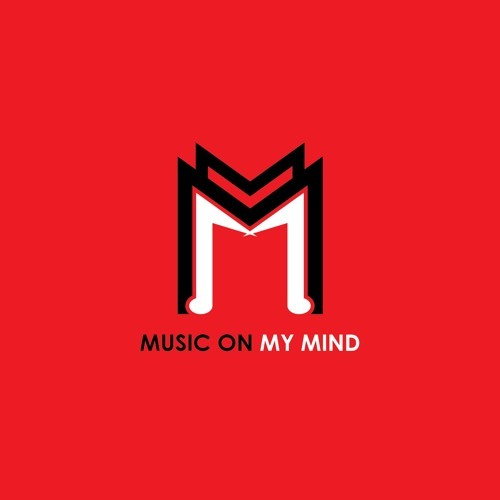 Music On My Mind is more than just a name for this group, but instead a way of living. AnarkcyEnt.